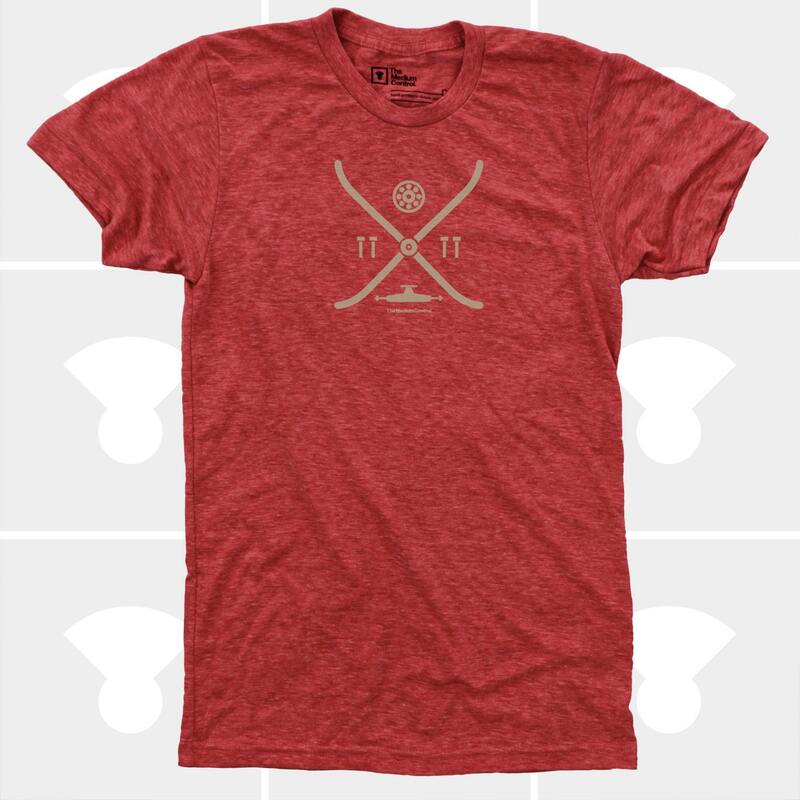 Skateboard Elements Men's T-Shirt! 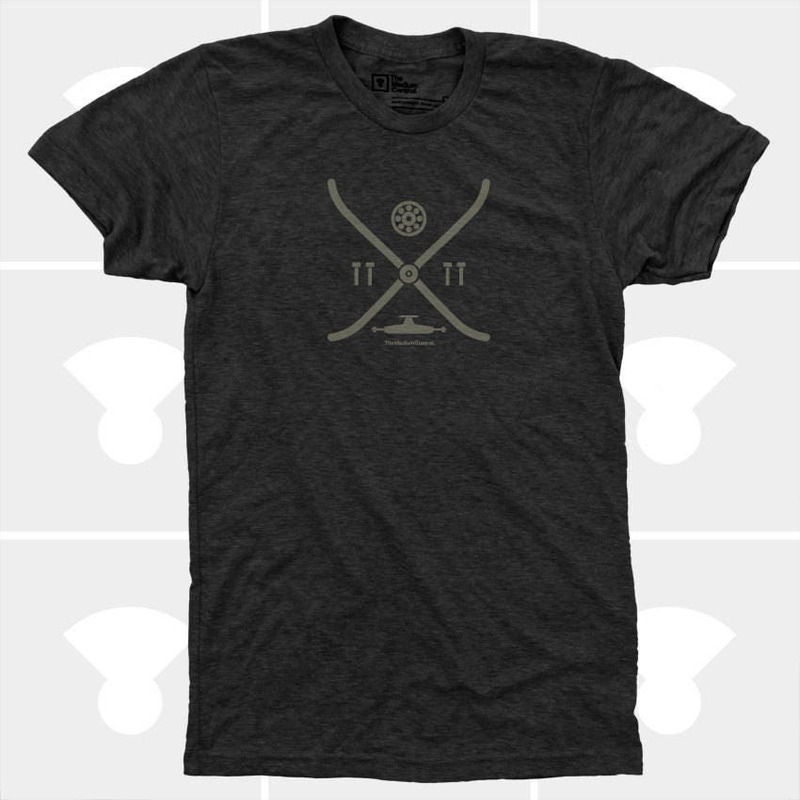 Made in USA; 100% Designed & Hand Printed by The Medium Control; Fits true to size; Minimal Shrinkage; We always print on the highest quality American Apparel Shirts; Navy Heather is a Tri-Blend T-shirt. 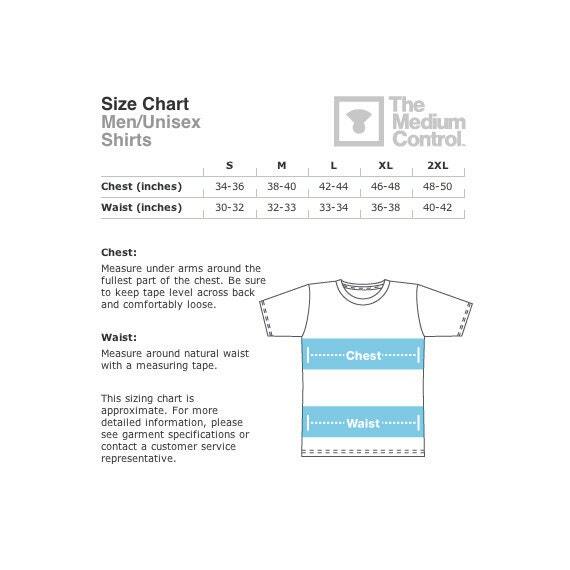 Tri-Blend t-shirts contain: 50% Polyester / 25% Cotton / 25% Rayon. 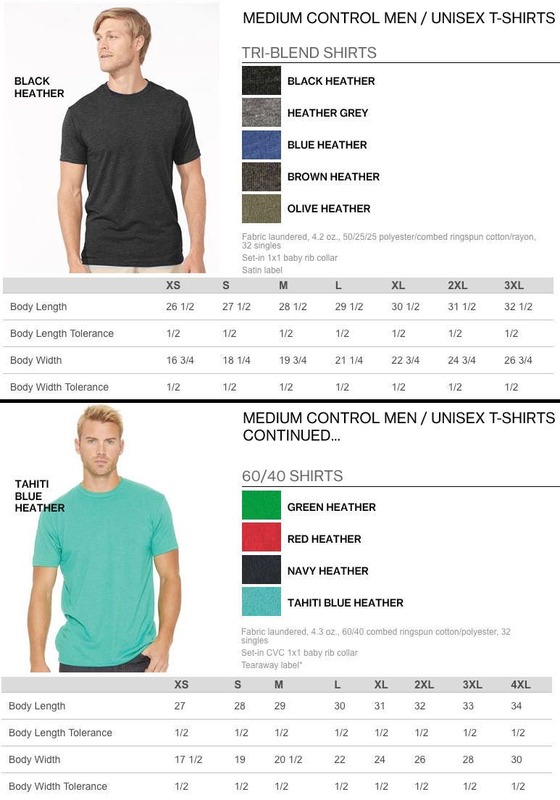 Olive Heather, Black Heather & Red Heather are 50/50 blend shirts containing 50% Polyester / 50% Cotton. "Skateboarding is a big part of how The Medium Control began - all these elements of a skateboard shown here are dear to our hearts and fundamental to any skateboarder." - Tommy K.